Recently purchased a 2014 CrewMax SR5 that was needing a few repairs. 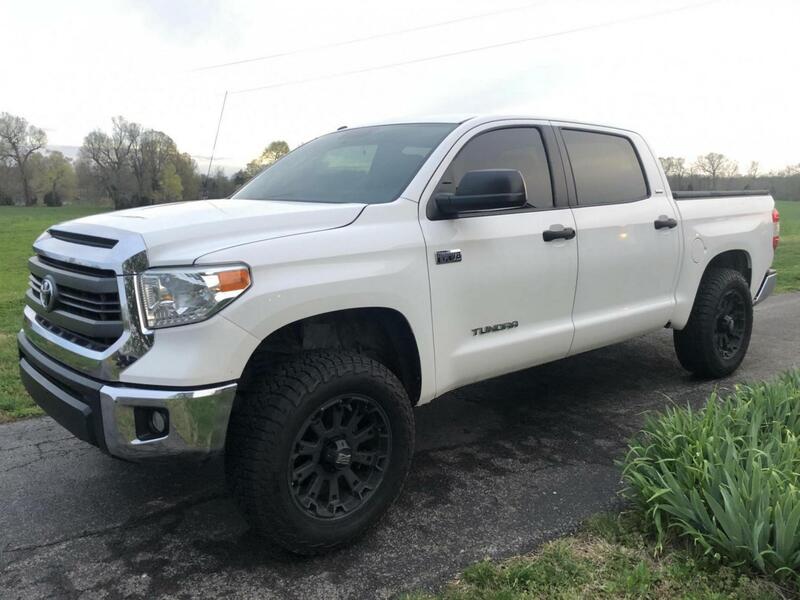 Excited about owning a Tundra and learning more about it. Thanks everyone. I just recently upgraded my wheels and tires. About to start working on an interior seating upgrade and installing some black leather Katzkin seat covers myself. Afterward I’m planning an front facelift with painted front bumper end caps and new grill and headlights.